Warning - this post is photo heavy!!!! 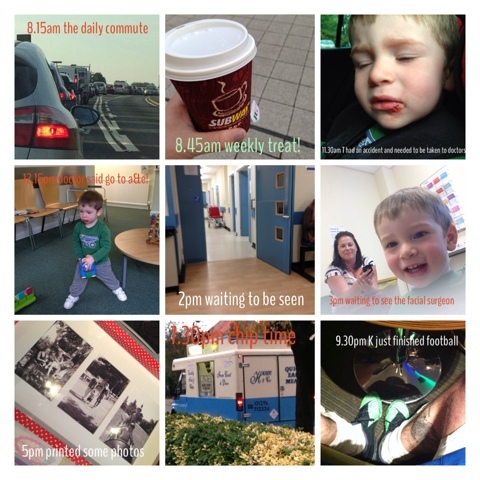 This year I participated in Ali Edwards week in the life 2013, I did this last year too when I was still on maternity leave, it's amazing how different the weeks were! 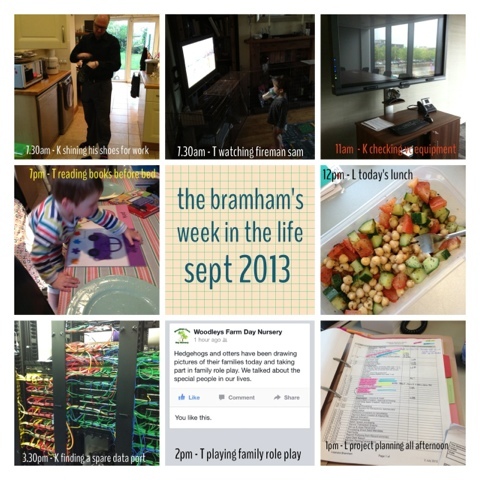 What started off as a run of the mill week turned into a bit of a drama and me only doing 1 1/2 days at work, so it didn't really capture a 'normal' week for us. 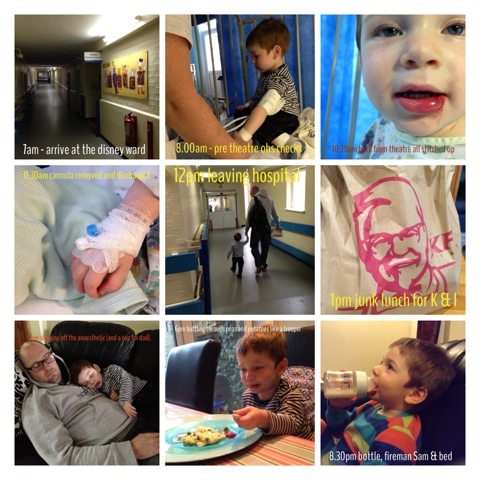 On Tuesday I was called out of a meeting to collect T from nursery as he'd fallen over and split his lip, this resulted in spending all Tuesday afternoon at the doctors or a&e and then the next day at the hospital for him to have minor surgery! 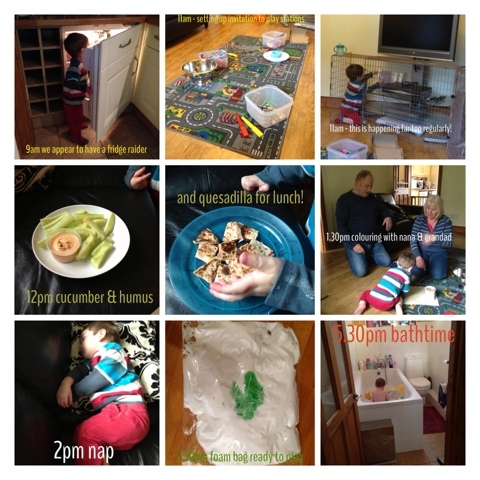 The rest of the week was really just spent around him, the hubs also had to work this weekend which again is out of the norm. 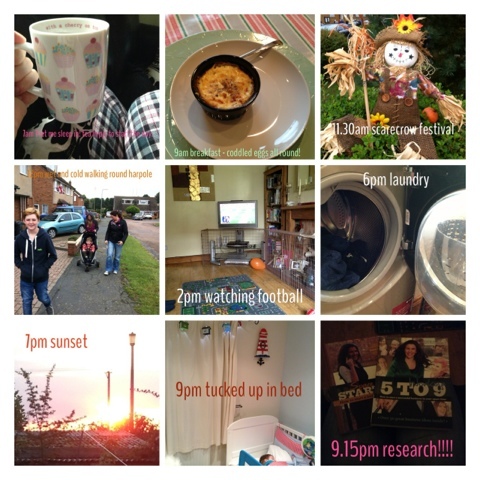 I did manage to create a little collage of photos for each day and Instagram them, we also took loads more photos for me to create some inserts which will go in the project life album, I am happy that I was able to capture this rather unusual week, although I may do another week in the life later in the year to try and capture our usual more boring routine! 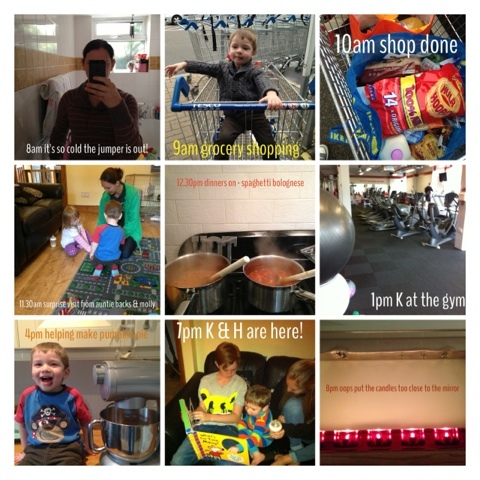 It's also given me a bit of a kick to join in the the day in the life project so I think I may do that from next month. 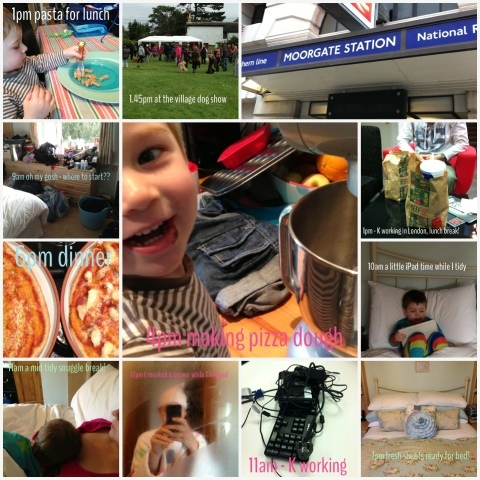 Here are my daily collages in one place, I will post my actual pages as soon as I've done those.